Entangled is a new seasonal release from Victoria, BC’s Driftwood Brewery. The Hopfenweisse style marries two flavour profiles: tropical hoppy flavours typical of a West Coast IPA and the banana and cloves that are typical of a Heffenweisse. 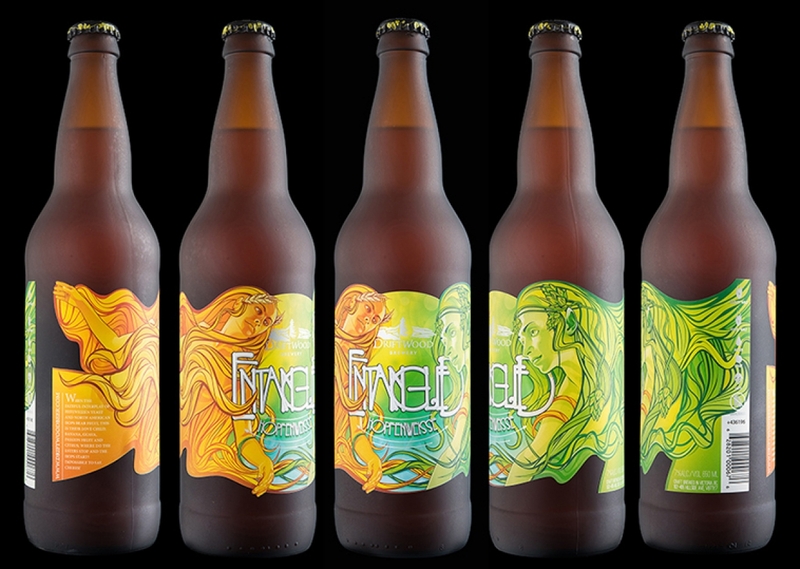 Hired Guns Creative provided the product naming, branding, and packaging design for this truly seductive craft beer experience.